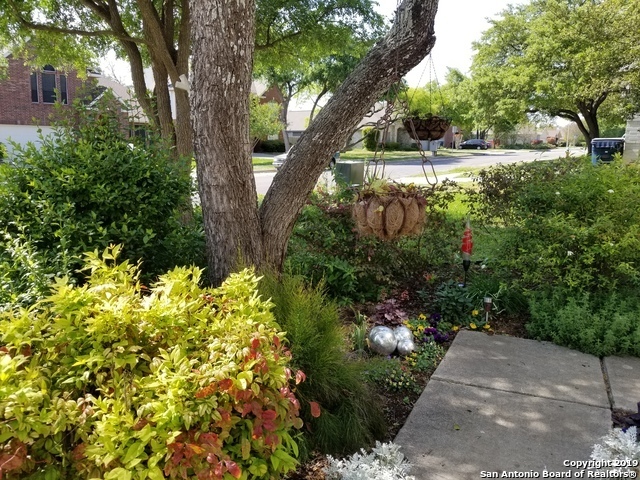 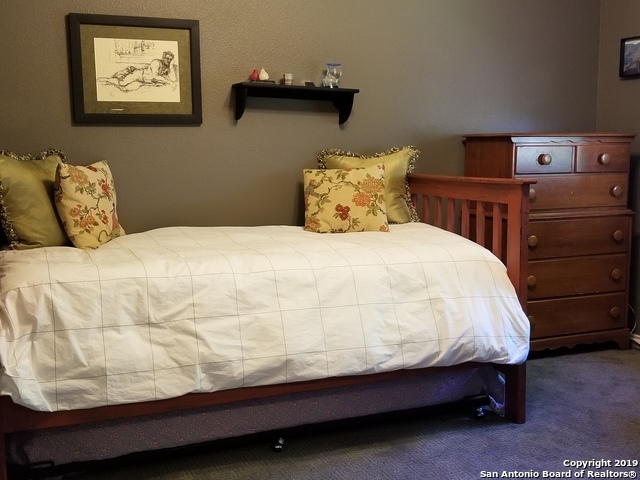 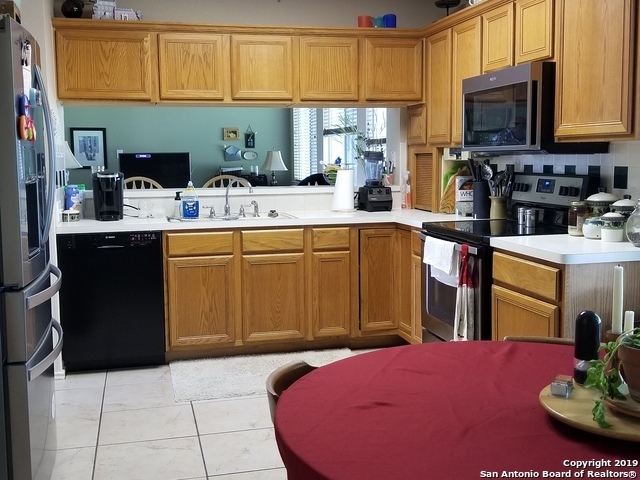 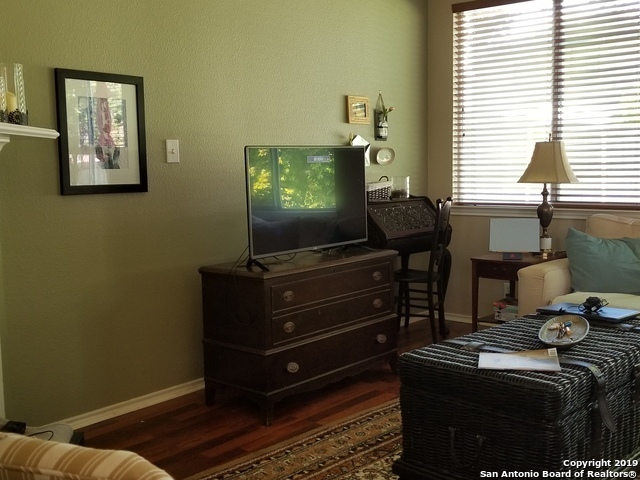 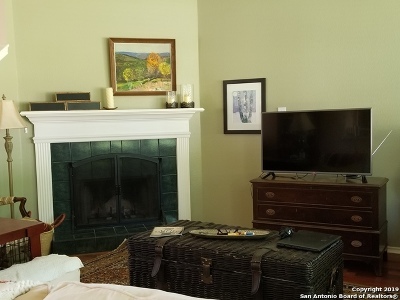 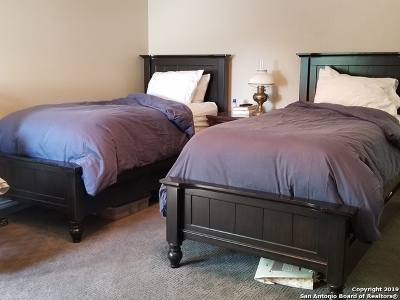 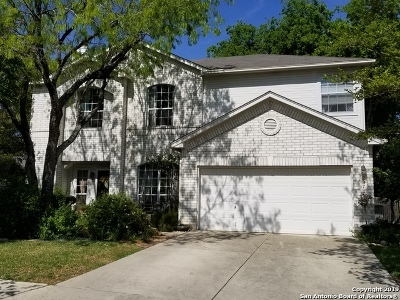 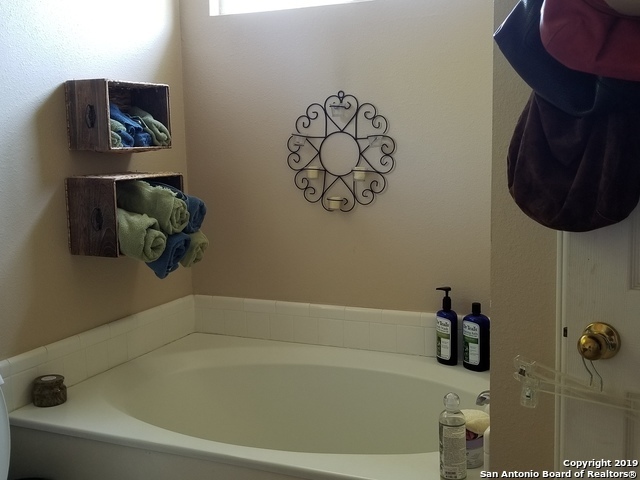 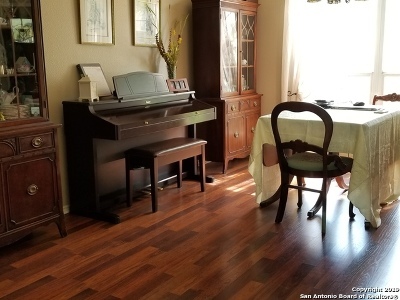 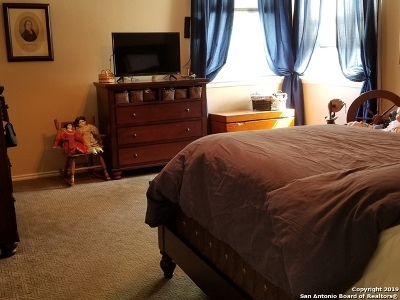 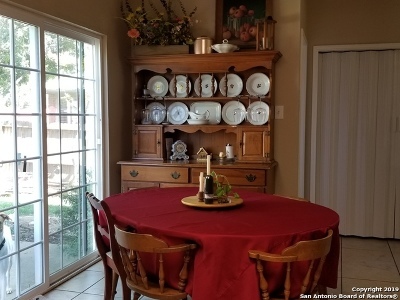 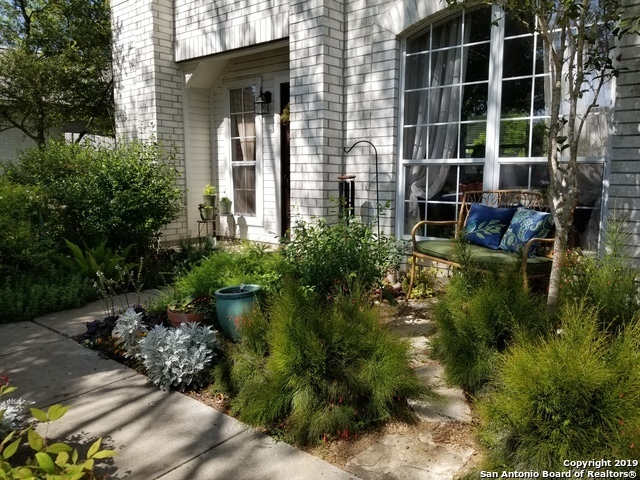 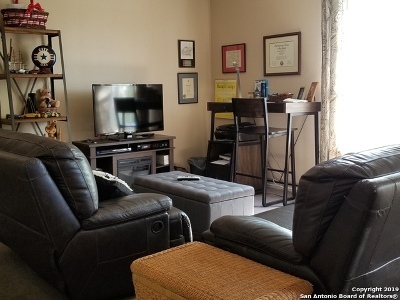 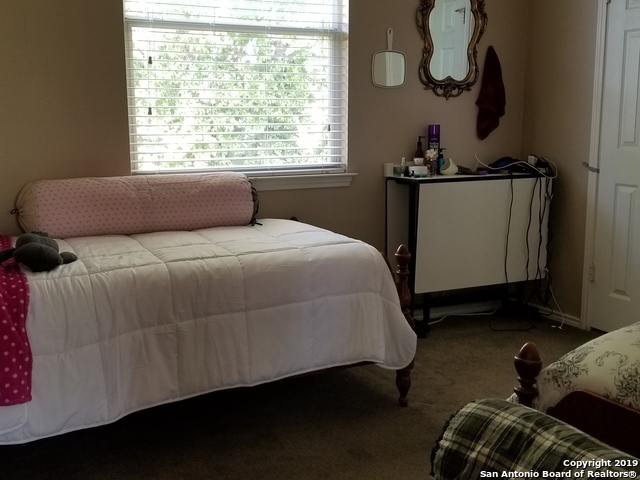 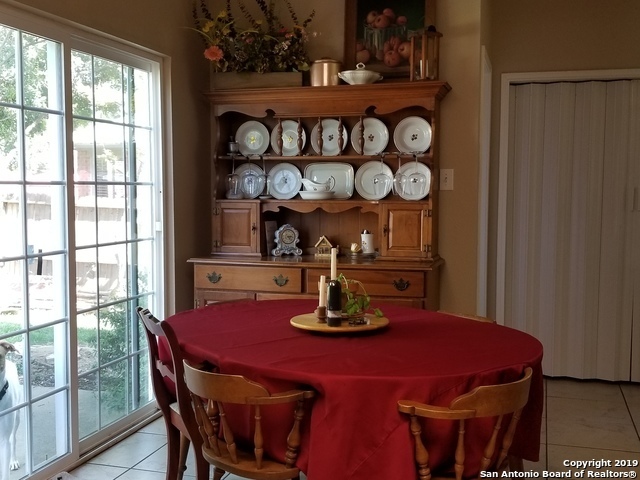 Come take a look at this roomy 3 bedroom 2 1/2 bath home with 2 living areas and 2 dining areas in Cibolo. 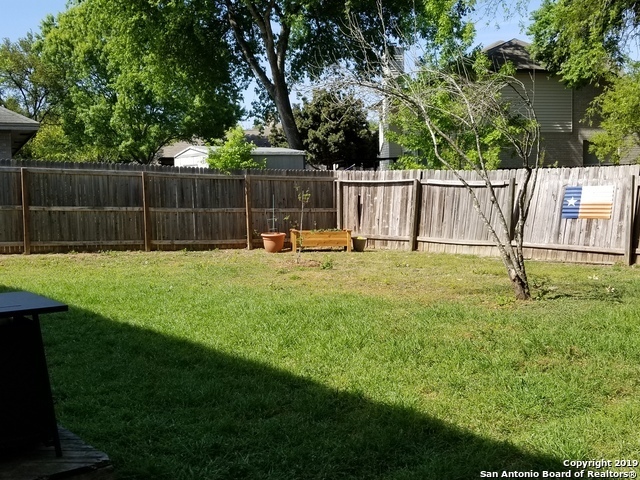 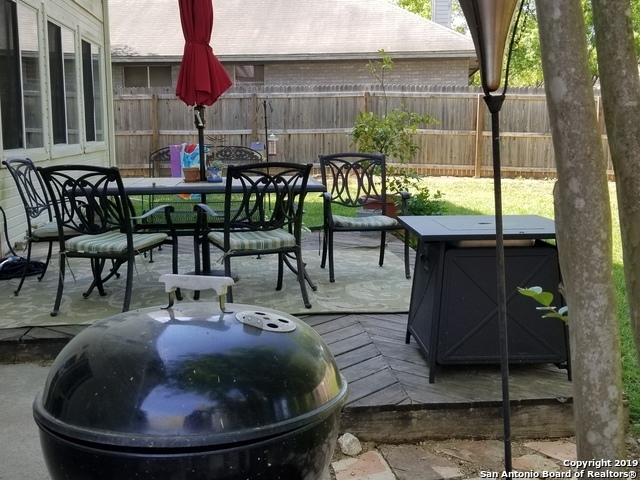 Large yard with a deck and lots of room to play. 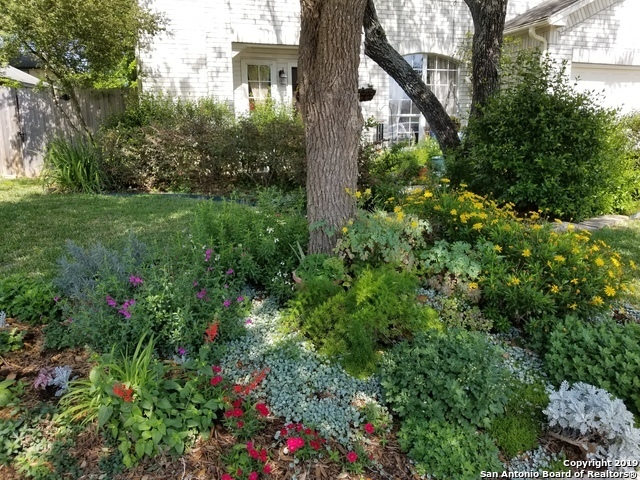 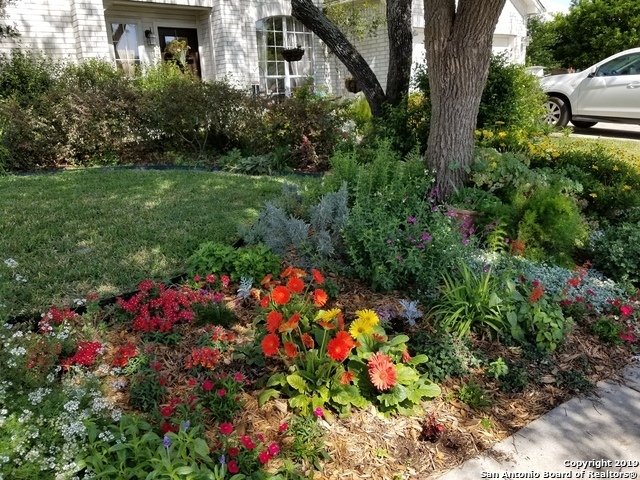 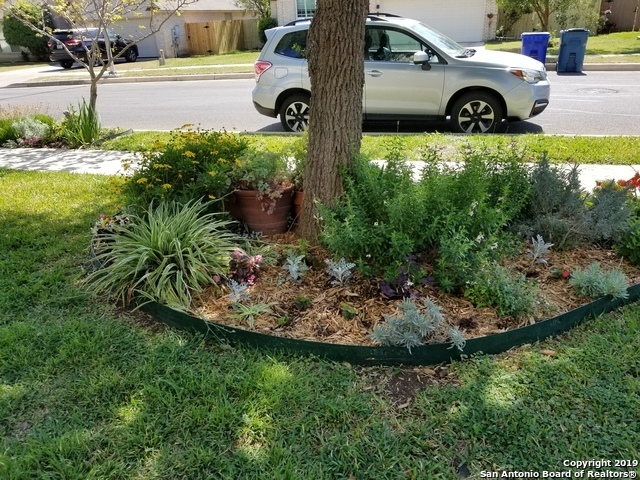 Owner loves to garden and it shows. 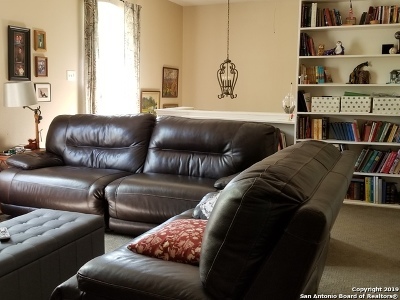 Hurry, this one won&apos;t last long.